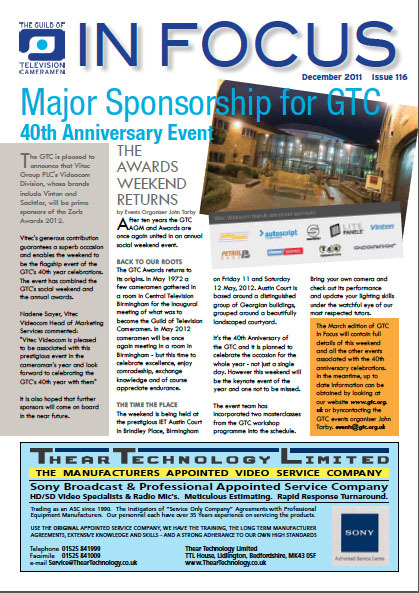 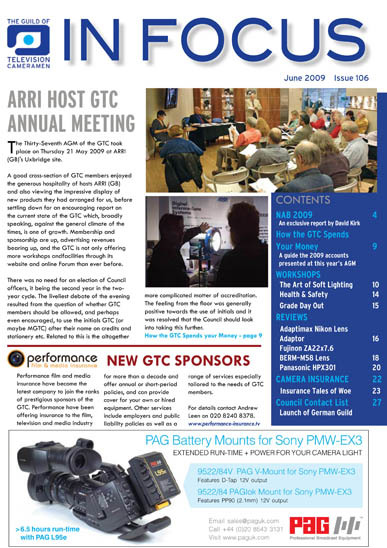 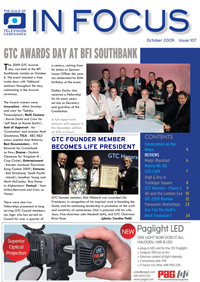 All GTC members receive four copies a year of our informative newsletter GTC In Focus which carries news from the GTC Council, plus information about developments in the industry and products from our sponsor companies. 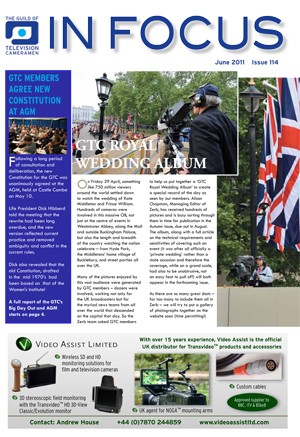 It includes announcements about forthcoming workshops and events, as well as feedback from those that have just happened, and is packed with news and views from members. 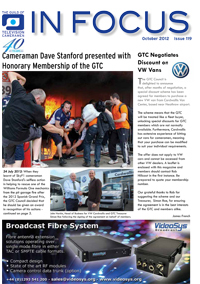 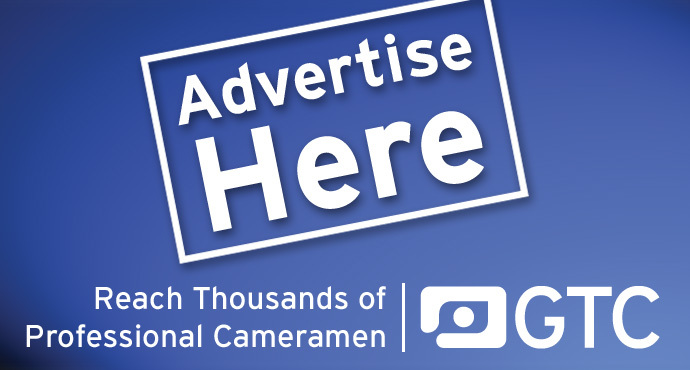 There are tips, 'funnies' and an occasional look back in history, not to mention a list of new members and contact details for the people that run the GTC. 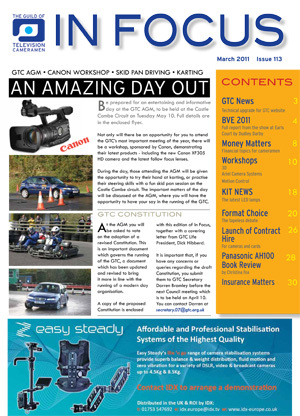 GTC In Focus click here. 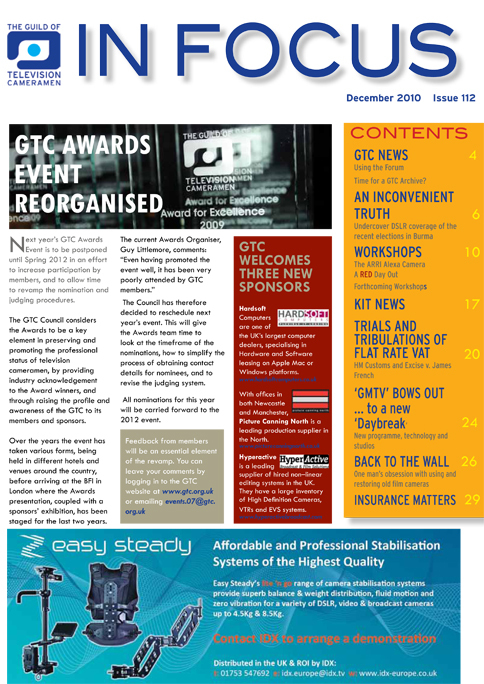 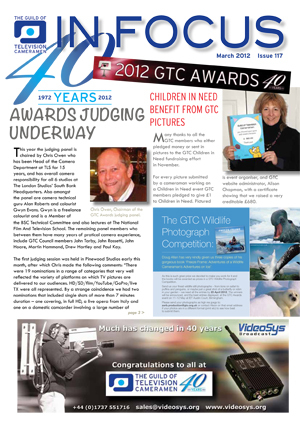 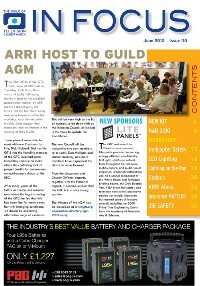 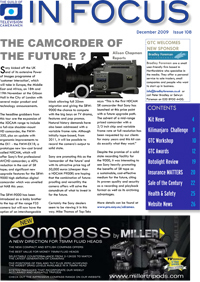 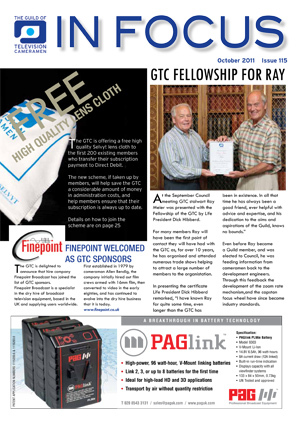 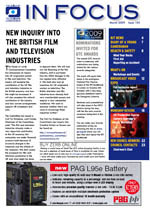 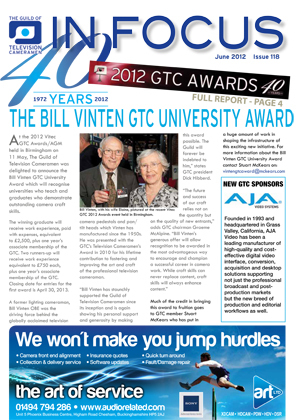 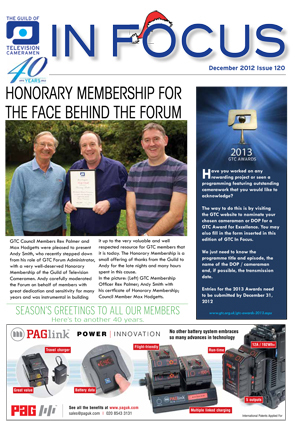 GTC members who would like to download issues of GTC In Focus until the end of 2012 can do so by clicking on the covers below or can view more recent issues of GTC In Focus online by clicking through from a specially created page in the GTC members area (you have to be logged in as a GTC member in order to use this facility).